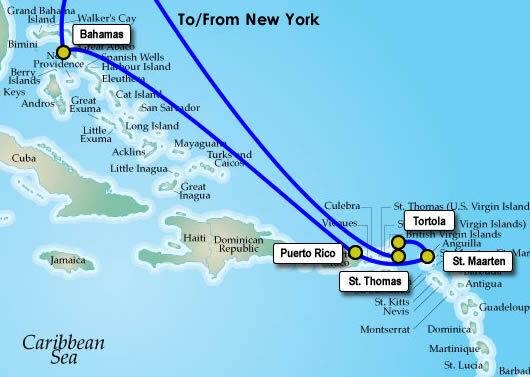 A relaxing cruise from New York all the way down to the Caribbean! 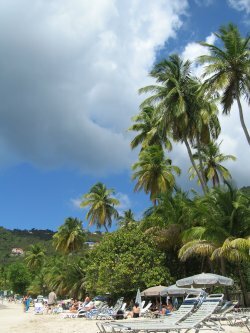 The most spectacular island was Virgin Gorda in the British Virgin Islands. Baths National Park and the beach there was unbelievable. There is no dock, so we had to swim ashore from a smaller boat (also meant no pictures). 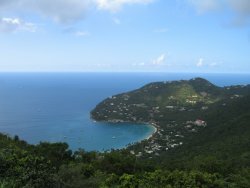 A quick hike in the rainforest at Sage National Park, on the peak of Tortola, was lovely too. 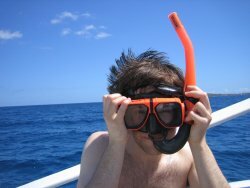 Snorkeled at both St. Thomas and Virgin Gorda. The former had a WW2 cargo shipwreck which was interesting. Both islands had great coral reefs teaming with tropical fish. 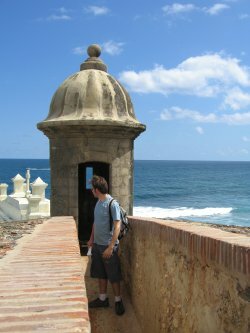 San Juan, Puerto Rico was as charming as my first visit to the city. 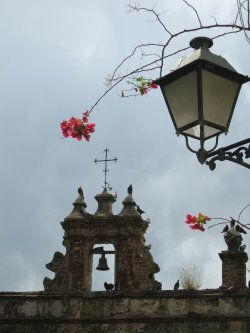 We wandered the streets for most of the day. 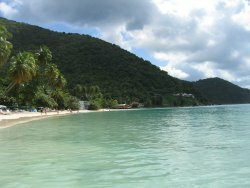 St. Maarten, which is half dutch, half french, was also a favorite. We spent most of the day relaxing on Orient Beach. An approaching storm cut our stay in Great Stirrup Cay, Bahamas, short. The time we had on the island was mostly spent looking for interesting shells and coral fragments that had washed up on shore.